We run short and intensive massage courses in Calgary, offering quality training in a highly effective form of massage. We train you to work with the whole person, with the aim of bringing patients to a place of wellness. Raynor Massage is very different to most other massage therapies available. We have a holistic understanding of the body, recognizing that both physical and emotional tension will have a negative impact on the physical body. Massage treatments are popular for many conditions, such as stress, pain or restriction in mobility. We do not treat symptomatically or only focus on problem areas. Nor do we perform a light ‘relaxation massage’ designed to give short term relief. Instead, we know that it is important to treat the tension which is so often the root cause of pain and restriction. Our students don’t just learn to massage the common parts of the body, such as the neck, back, arms and legs. We also focus on hands, feet and the abdomen. These are often under-massaged areas, and patients often have striking results when practitioners start treating these areas. In Alberta, there is currently no regulation around who can use terms such as “massage therapist” although there is a campaign to introduce regulation. After completing our courses, you can practice massage therapy and get insurance. 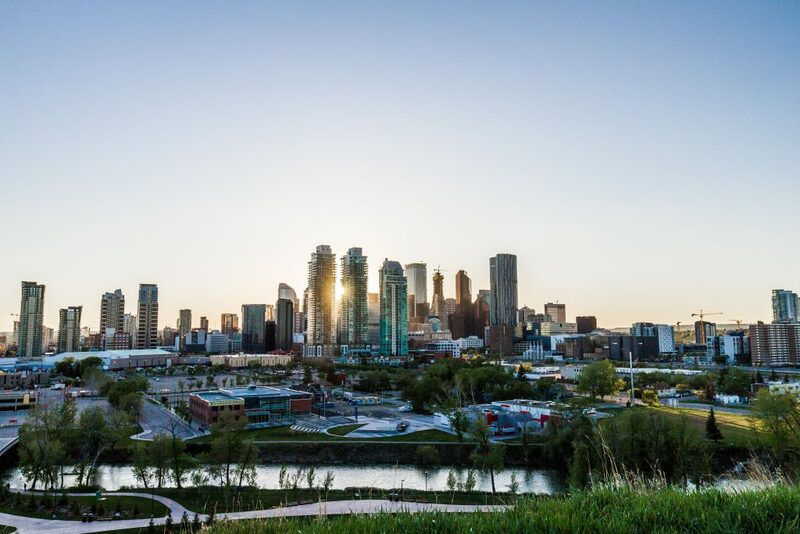 In Edmonton and Calgary specifically, there are citywide regulations on the use of the term “massage therapist” within city limits. Read more from the Canadian section of our dedicated insurance and accreditation page here. We offer massage courses in a variety of locations around Canada, trying to travel both East and West. We also regularly teach from our Canadian headquarters in Kelowna. If our locations are not convenient for you, we would be happy to travel nearer to you and teach a custom massage course. We usually require a minimum of four people to deliver a personalized course. 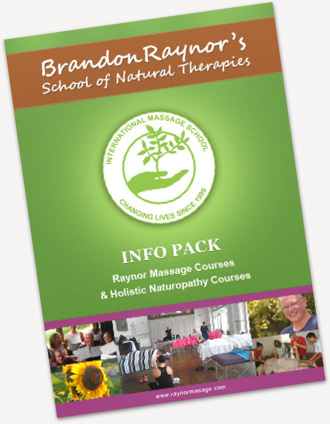 If you’re interested but not sure, feel free to email us and we can walk you through your options or put your name down for any future Raynor Massage Courses near you. We would love to hear from you if you’d like to learn more! Contact us to learn more about our massage courses in Calgary. Our training is enriching and of real value to our students’ careers and therapeutic practice. If you’d like to learn more, then scroll down to read reviews from past students. It was an excellent course and I’m glad I took it. It was hands on and the students got to learn to massage right away. Deep tissue massage therapy to get at the root of problems..!